​to go deeper in their walk with God. "We were fed up with Christian radio shows that had no substance and barely mentioned Jesus Christ." 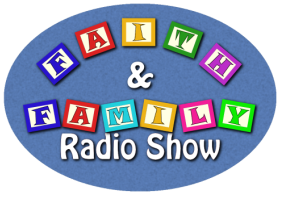 Welcome to the online home for the Faith & Family Radio Show. Elaine and Ryan Muniak are the co-creators and hosts of the show. When asked why they decided to create this program, Ryan said, "We were fed up with Christian radio shows that had no substance and barely mentioned Jesus Christ." They've set out to change the world of Christian Radio by providing an entertaining show that also exalts Christ and encourages others to go deeper in their walk with God. If you've never listened to the show before, expect to hear meaty discussions about theology, doctrine, current events, life issues, and sensitive topics. The hosts are not afraid to dive into the pages of God's Word and share the truth about what's inside! Ryan is a graduate of the School of Biblical Evangelism and has led many evangelistic outreaches. He has spoken at numerous churches about sharing the Christian faith biblically. Ryan is the host of Witness Radio and he founded the Muniak Media Network. Ryan is a State Representative for Living Waters, a Regional Campus Leader for Christian Collegian Network, and has worked with other ministries like Wretched Radio and Answers in Genesis. He is an evangelist for the church and a missionary to America. He is married to Elaine and they have five living children. Elaine has a heart for training females to become biblical women. She loves to share with others about femininity, modesty, and being a godly helper. Some of her influences are Caroline Mahaney and Martha Peace. Elaine loves to snuggle on the couch with her husband and watch a good movie. She was born in November. The Faith & Family Radio Show reserves the right to use any and all correspondence as they see fit, including on the air. 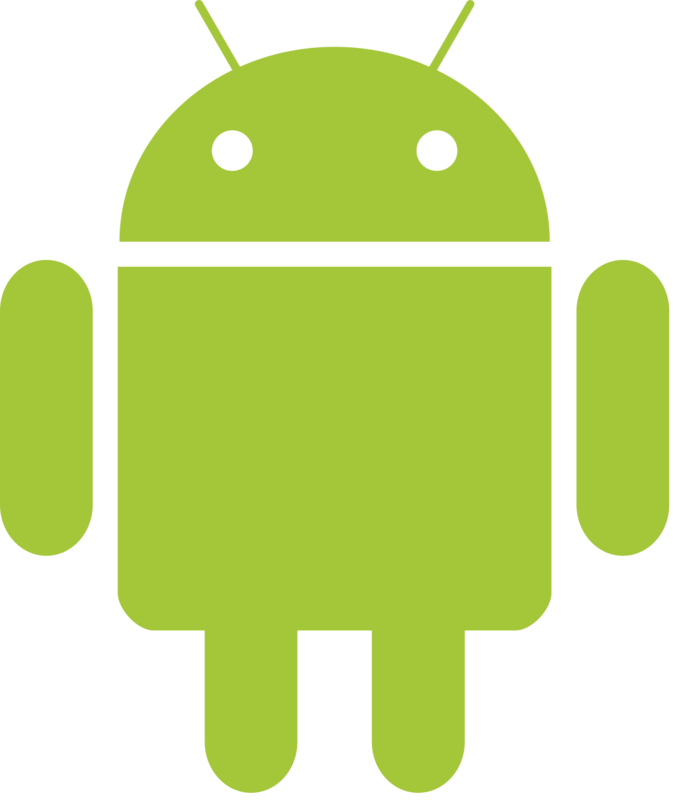 By contacting us, you waive any legal rights to the information you share with us.